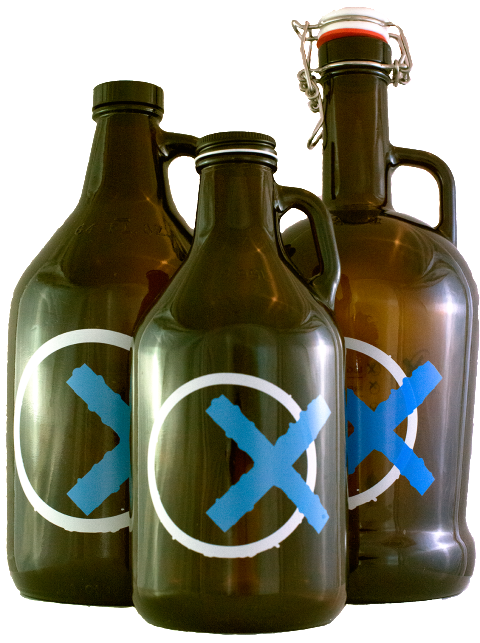 The term growler is pretty much universal for the 64 oz. version, but the 32 oz. version goes by a variety of names. The grumbling of the children who were sent to “rush the growler” home. Whatever you call it…Old Ox offers 32- and 64-oz. 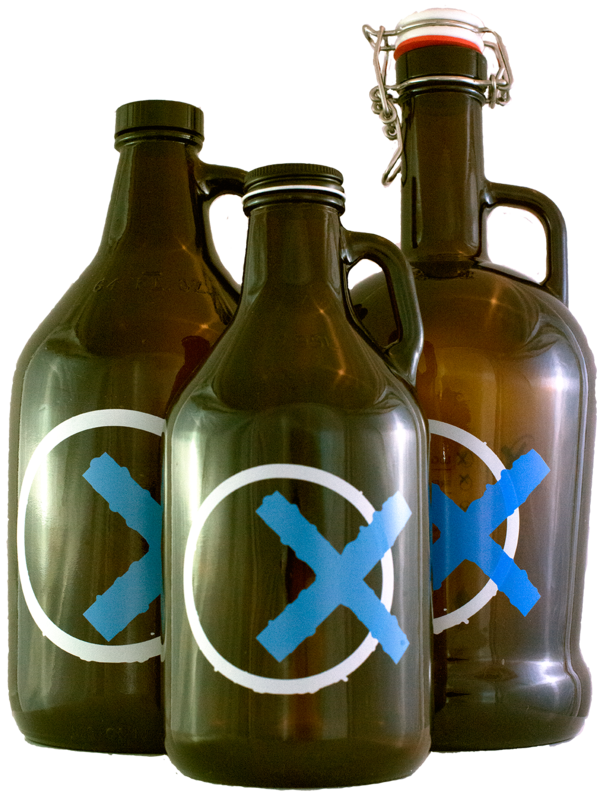 growlers for “Rushing the Growler” for your New Year’s celebration. We’re open New Year’s Eve from 11:00 a.m. to 6:00 p.m.
Find more growler history here. Pingback: Rushing the Growler - Cheers Virginia! …a ‘growler’ is someone who is incredibly grouchy after the growler he just had filled at Old Ox was finished off by his brother-in-law whom he dislikes…Happy New Year! !